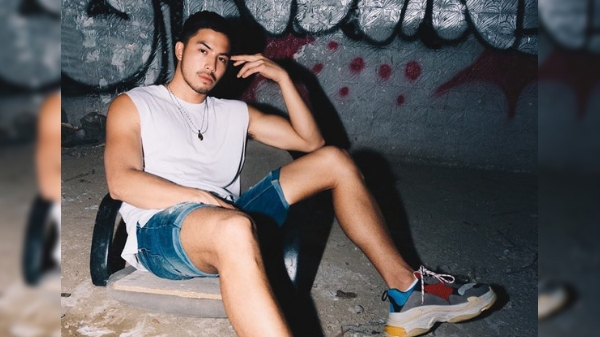 MANILA, Philippines – Tony Labrusca is in hot water after Immigration Officers revealed that he shouted and cursed them while at Ninoy Aquino International Airport (NAIA) Terminal 1 on Thursday, January 3. Labrusca is the son of both Filipino actor Boom Labrusca and singer Angel Jones. 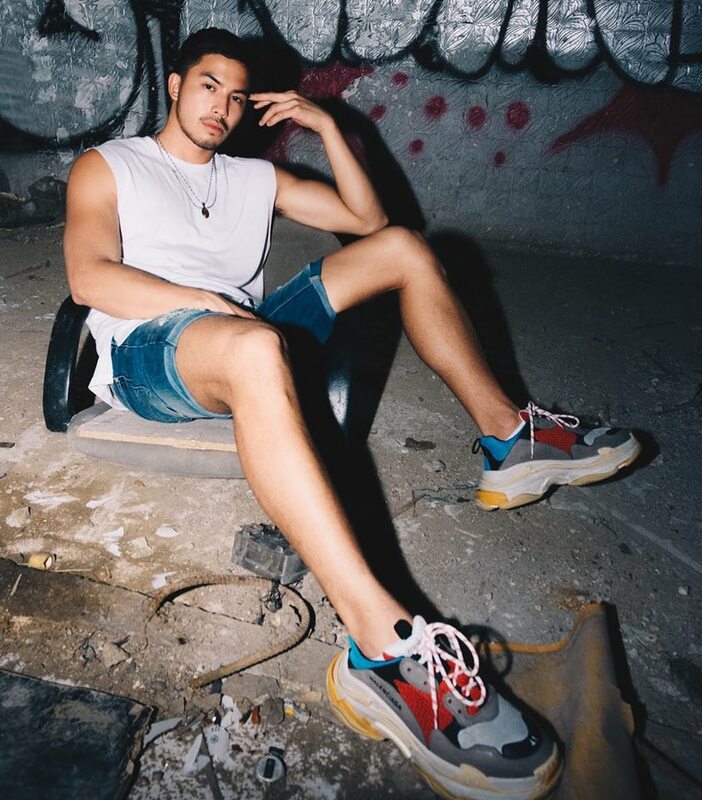 He was born in Houston, Texas, United States but grew up in Los Angeles, California. Labrusca rose to fame in the Philippines for being a commercial model and an actor. 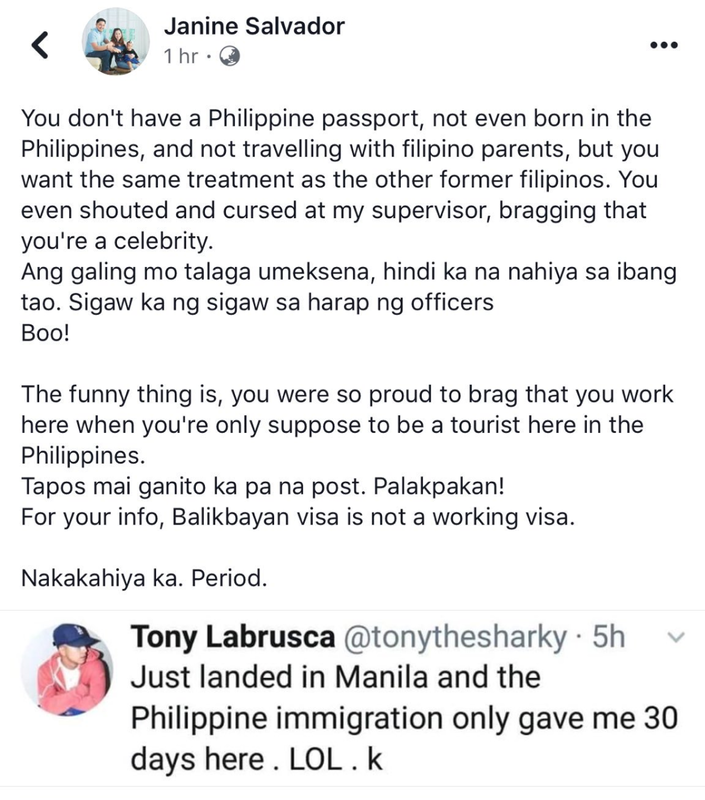 "The funny thing is, you were so proud to brag that you work here when you're only supposed to be a tourist here in the Philippines. Tapos mai ganito ka pa na post. Palakpakan! For your info, Balikbayan visa is not a working visa. Nakakahiya ka,” Salvador revealed. 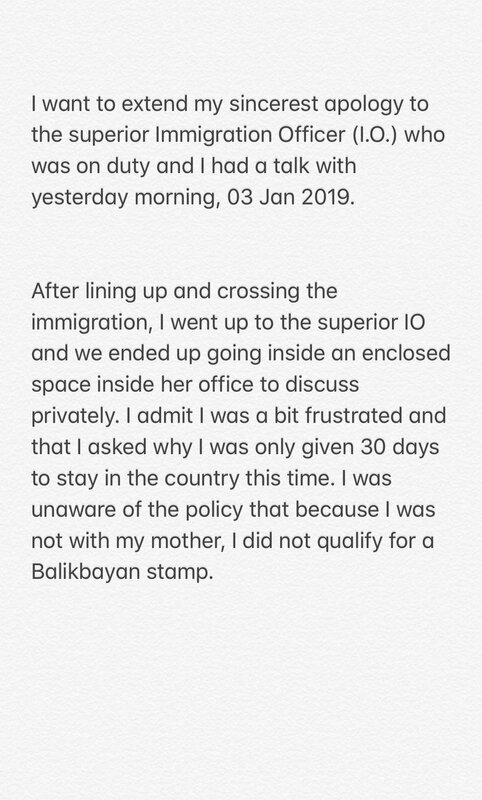 She also clarified that because Labrusca failed to show any proof of his Filipino citizenship, he is technically a foreigner. Like Salvador, Saud also revealed that Labrusca cursed at her supervisor, shouted at the officers and bragged that he is a celebrity. Both Salvador and Saud’s posts have now been deleted. The Immigration Supervisor involved in the altercation, refused to be named but confirmed the incident. 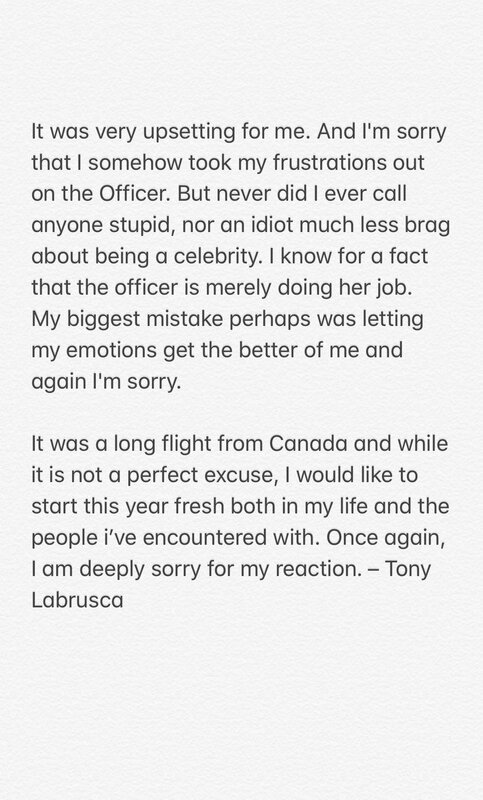 She said that Labrusca arrived at NAIA Terminal 1, from his PAL-Canadian flight, Thursday morning. The supervisor added, "It is a privilege, not a right. This is only given if the said ‘foreigner’ is traveling w/ his parents who’re former Filipinos or are still Filipino citizens." The supervisor was trying to explain that Labrusca is “still a foreigner obviously working in the Philippines w/o a proper visa." "My biggest mistake perhaps was letting my emotions get the better of me and again I'm sorry."